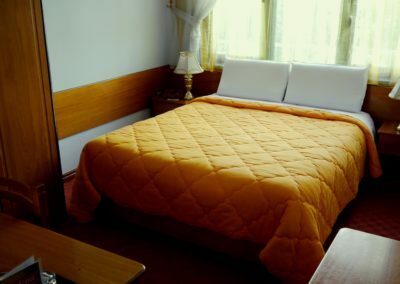 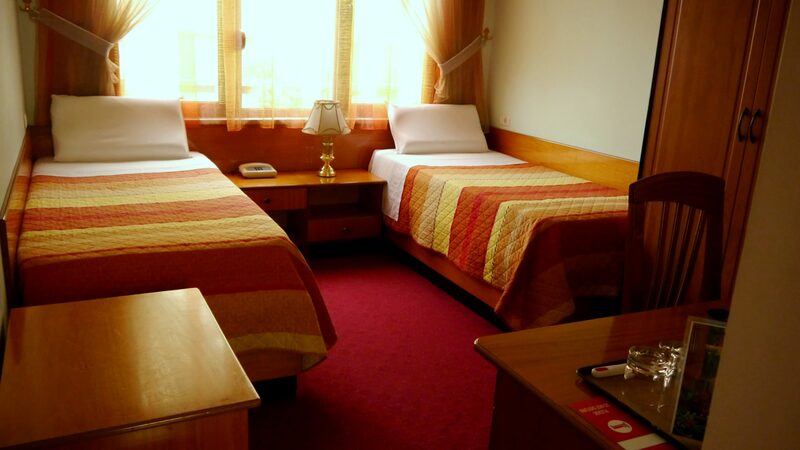 In our hotel you will find the world-famous Albanian hospitality. 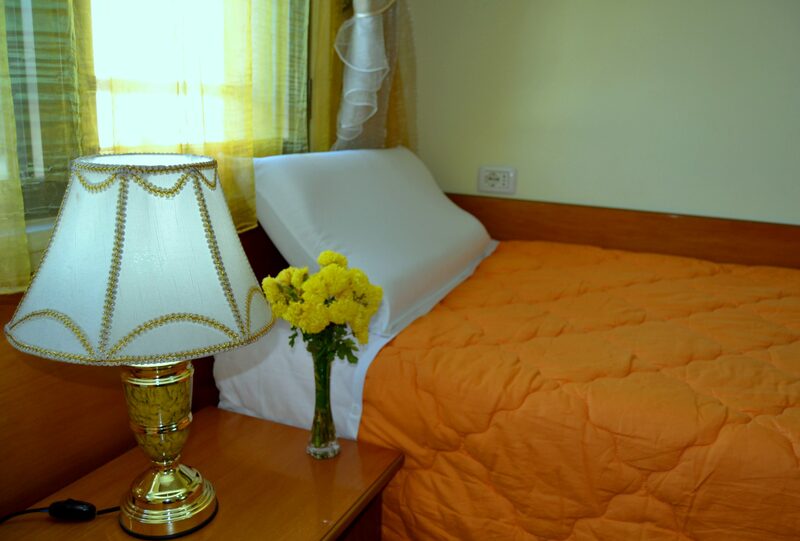 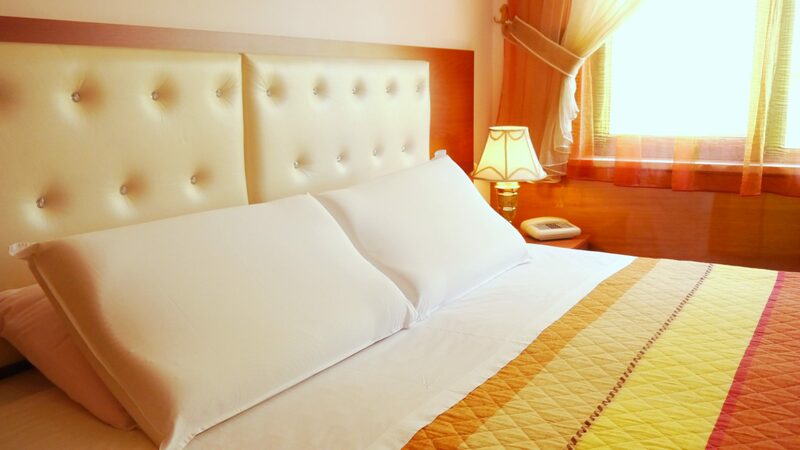 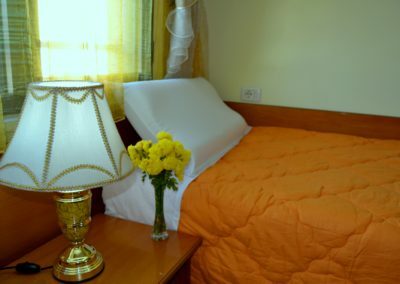 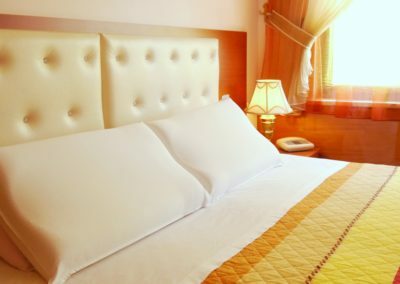 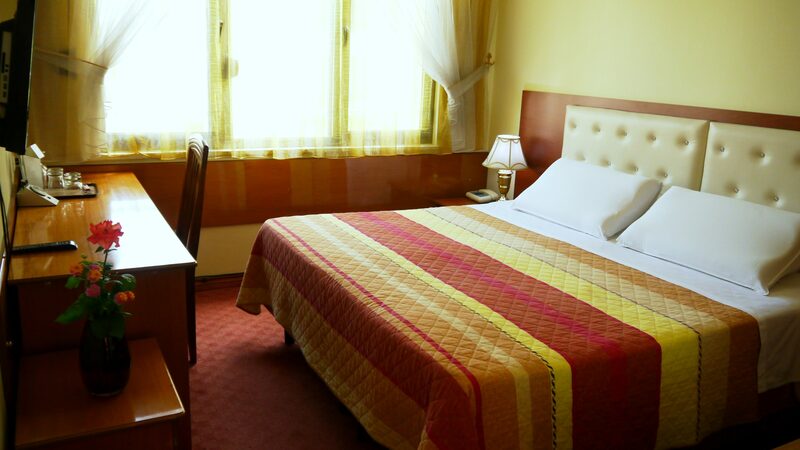 Our rooms are well furnished with elegance. 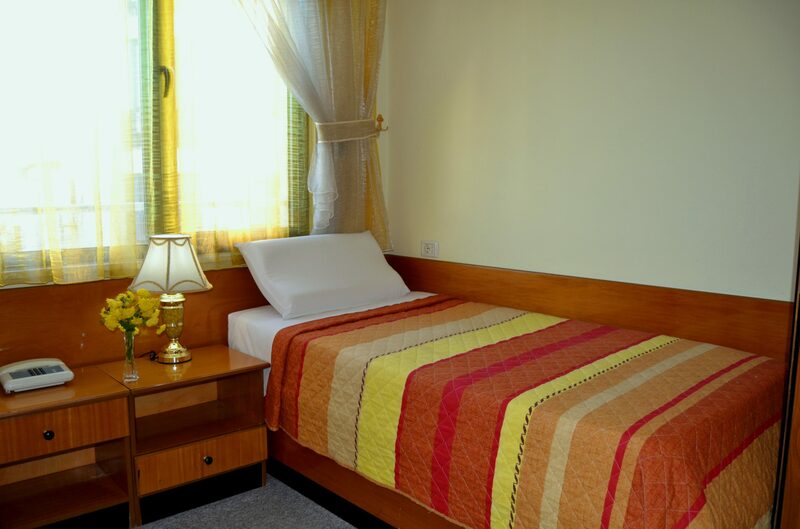 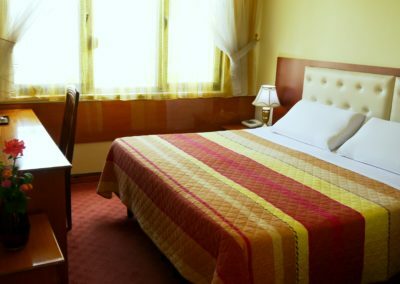 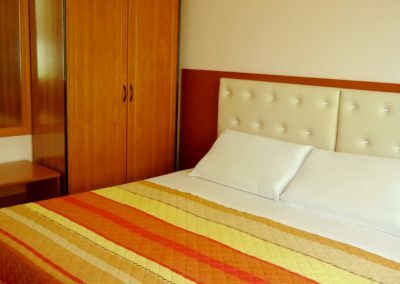 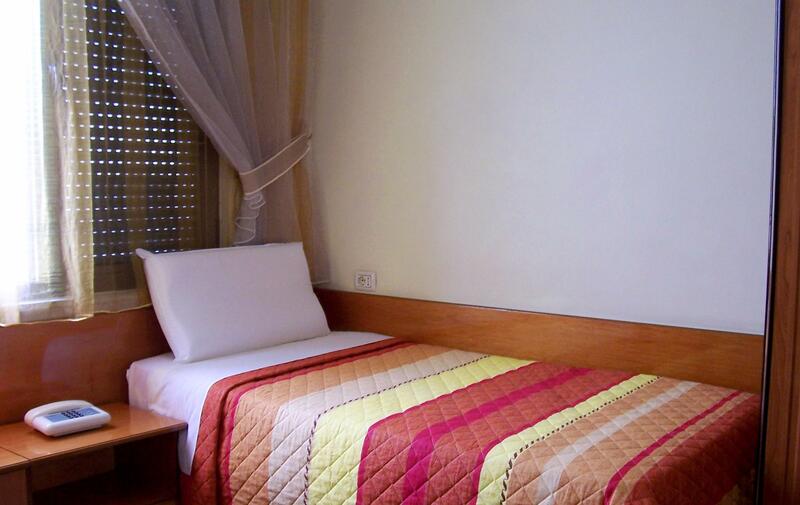 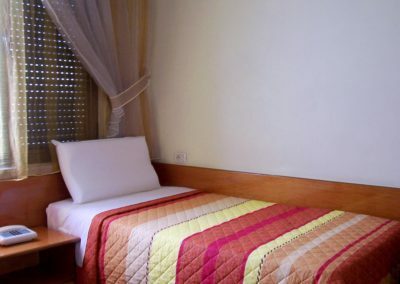 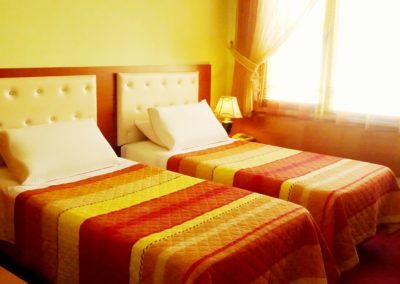 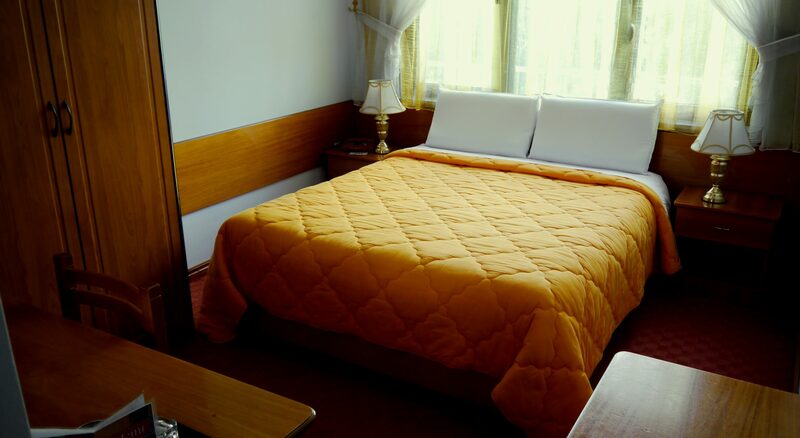 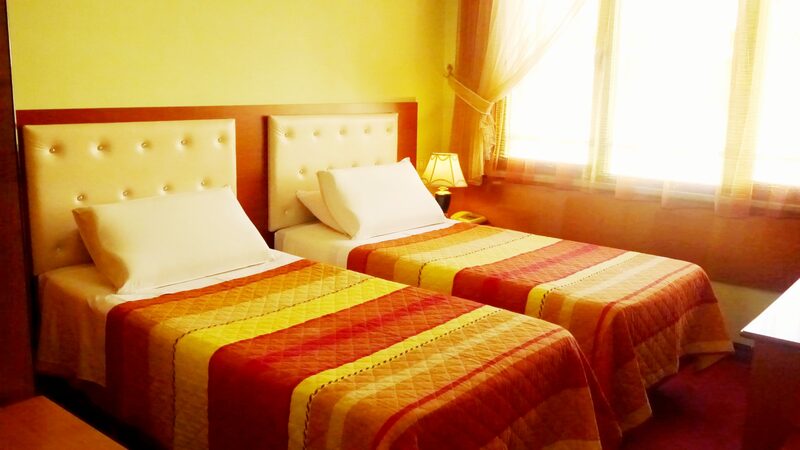 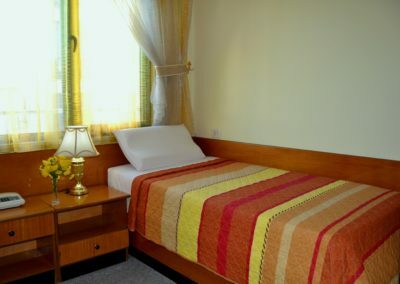 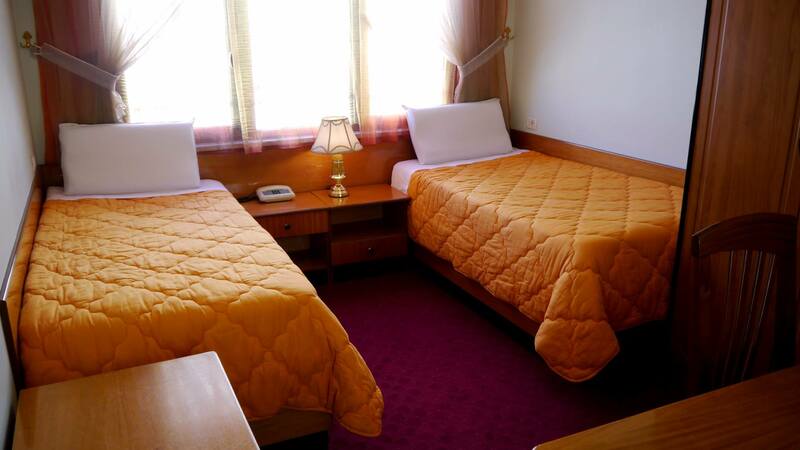 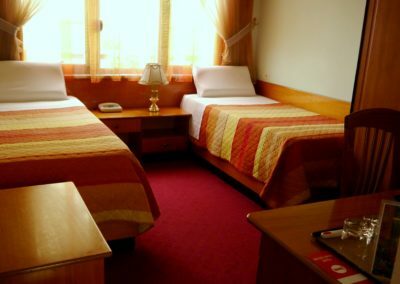 Spacious rooms with warm colors will offer you a relaxing stay. 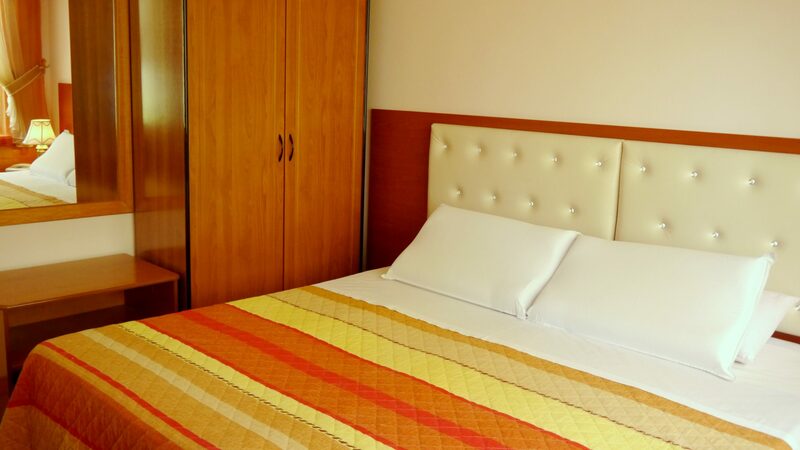 ADDRESS: Mine Peza Str., Tirana, Albania.